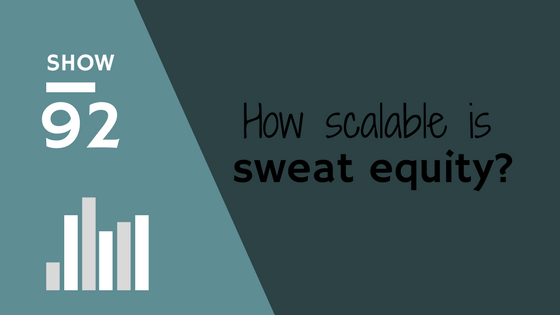 Can you scale using sweat Equity? 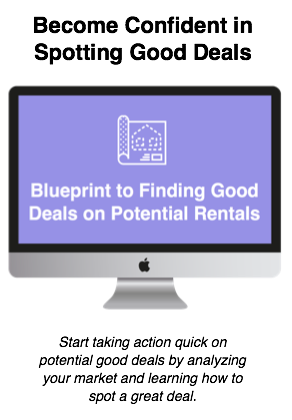 When you're just getting started with investing in rental property, most newbies are out there putting in the hard work and 'sweat equity' to keep as much money in their pocket but have a nice property. In today's podcast episode, Kirk and I talk about what sweat equity is and how while it can be beneficial for the rookie investor it can put a major hinge on growing a rental business. 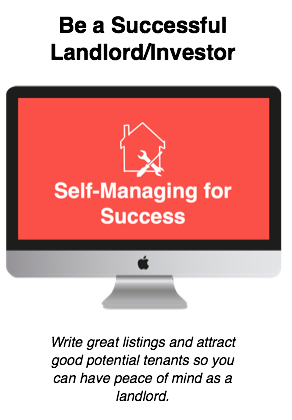 Obviously when you're just getting started and you don't have a lot of extra cash, you'll have to put in the time at your property making repairs, getting it rented, painting, etc. And I think on the first property that's a good thing. There's a lot that you can learn from putting in hard work and stepping out of your comfort zone. The reality is when you decide that you want to scale your business and grow as an investor, time is limited and you won't be able to be putting in all of the sweat equity at every property you purchase. So there comes a time when you have to think about your own time and how much that's worth. What are the higher level things that you can be doing as the investor and where you should be spending your time.